Live Life 30: Doyle Martin, of TLS Productions, gives host Wallace Johnson a review of LDI 2017. Martin talks about how his company gets the most out of the educational offerings of LDI. 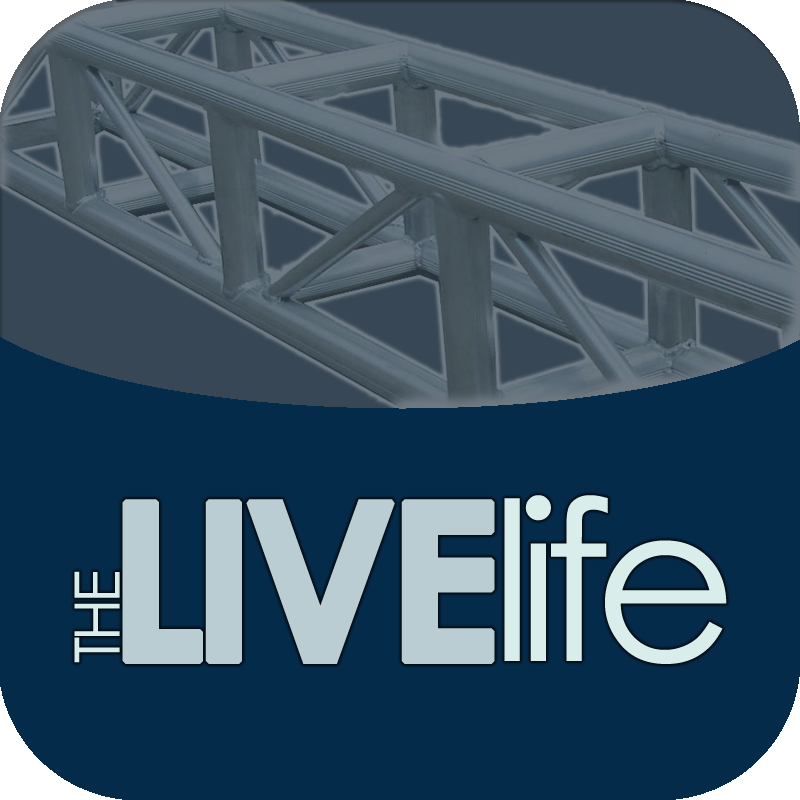 Live Life 29: Host Wallace Johnson talks with Doyle Martin of TLS Productions about lighting design for corporate events and the value of certifications. Live Life 29: LED lighting has risen in popularity for live staging and events production. What is the latest in LED lighting fixtures? Missed out on attending LDI 2017? On this episode, we’ll recap some highlights and discuss lights, led and education from LDI 2017.